(Beirut, January 17, 2019) – Iranian authorities carried out arbitrary mass arrests and serious due process violations during 2018 in response to protests across the country over deteriorating economic conditions, perceptions of corruption, and the lack of political and social freedoms, Human Rights Watch said today in its World Report 2019. Authorities tightened their grip on peaceful activism, detaining lawyers, human rights defenders, and women’s rights activists. According to news two young men , who's name are Ehsan and Sajad are arrested in the city of Jahrom in the province of Fars , they are accused of homosexual relationship. 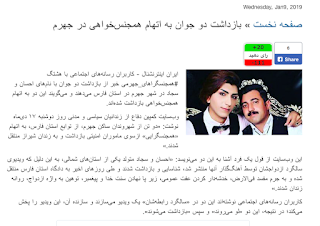 The website known as , the "Campaign For The Defence Of political prisoners" Announced , these two young men are from the city of Jahrom and had homosexual relationship. They are arrested by the security agents and were transferred to the Shiraz city prison. The website added : They are from one of the northern province of Iran and on their first wedding anniversary , they have prepared a video and the person who added music on the video , released it to the public and as a result , they were identified by the security forces and were arrested. 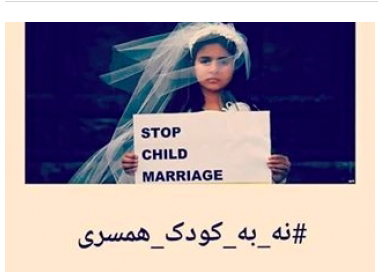 They are accused of dishonouring the public moral and are facing severe punishment according to the Islamic law. 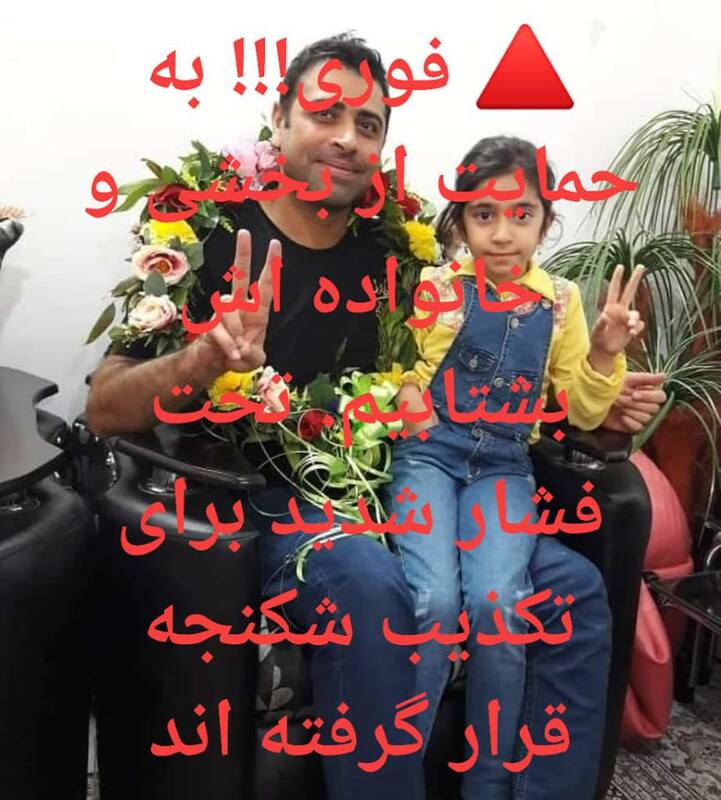 After release from prison , Ismail Bakhshi the leader of the workers of " Haft Tapeh " Sugar Company in the city of Shoosh claimed he was tortured while in prison. The " Haft Tapeh " workers went on strike for about 30 days . Their protest was against the privatization and corruption in the company and for their unpaid salaries . During the protest , Ismail Bakhshi and other workers were arrested and detained . Ismail Bakhshi spent 35 days in prison and was released due to pressure from workers and international solidarities. After release from prison Ismail Bakhshi claimed he is been torture . Regime thought by arresting and detaining and torturing Esmail Bakhshi , they could silence him . Now , this news is all over the papers and Regime officials including judiciary power denies of any wrong doings . On this note Esmail Bakhshi has called the minister of Intelligence for a live debate. Regime has put pressure on Bakhshi and his family to deny the torture . 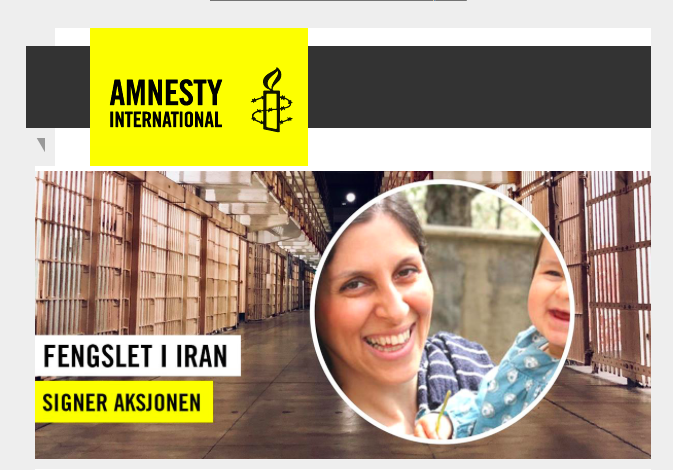 After all the killing and torturing of the dissidents inside regime prison, this case has opened new chapter . 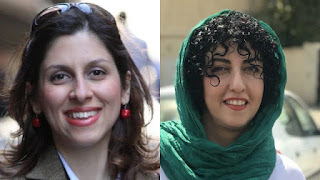 According to news Narges Mohammadi an Iranian leading human rights advocate together with Nazanin Zaghary are on hunger strike . 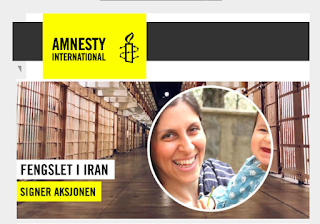 In a statement from prison they have said in protest against the way the regime's prison official are dealing with their need for medical attention and treatment , they will start their first round of hunger strike for three days . In their statement which is signed by Narges and Nazani , they have wrote, despite of repeated request from the officials to start paying attention of political prisoners medical treatment , still there are no signs of this request being met . “Saudi Arabia’s censorship of Netflix using a cyber-crime law comes as no surprise, and is further proof of a relentless crackdown on freedom of expression in the Kingdom. “Since Crown Prince Mohammed bin Salman came to power in June 2017, many outspoken human rights defenders, activists and critics have been arbitrarily detained, or unjustly sentenced to lengthy prison terms simply for exercising their right to freedom of expression. “The authorities have previously used anti cyber-crime laws to silence dissidents, creating an environment of fear for those who dare to speak up in Saudi Arabia. In Saudi Arabia, Netflix removed an episode of satirical comedy show Patriot Act that was critical of the country’s authorities after officials from the Kingdom complained. American comedian Hasan Minhaj was critical of the Saudi Crown Prince Mohammed bin Salman in a monologue that discussed the murder of journalist Jamal Khashoggi and the Kingdom’s account of what happened inside the country’s consulate in Istanbul in October 2018, when the journalist was forcibly disappeared and killed. The Saudi telecoms regulator had cited a cyber-crime law that states that “production, preparation, transmission, or storage of material impinging on public order, religious values, public morals, and privacy, through the information network or computers” is a crime punishable by up to five years in prison and a fine.